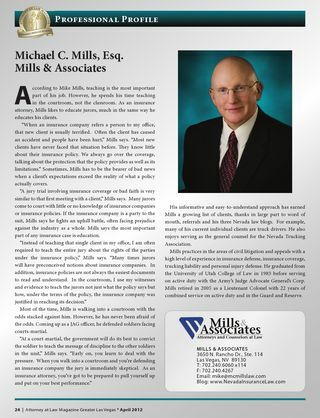 Mr. Roger Sherman joined Mills & Associates in 2012. 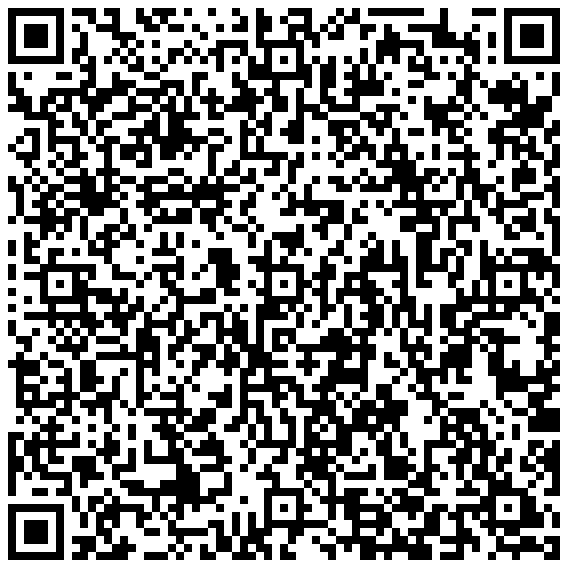 His practice has concentrated in the areas of insurance defense of personal injury claims, insurance coverage, legal malpractice defense, medical malpractice defense, construction defect, insurance bad faith and employment law. He has been employed by private law firms and has worked as in-house counsel for both CNA Insurance and Travelers. In addition, he had the responsibility, as Vice-President of Claims and General Counsel for American Equity Insurance Company, to provide critical training requirements of his claim examiners in each state’s Fair Claim Settlement and Practice Act. He has had experience as a claim manager and claim supervisor fulfilling responsibilities of training, auditing and claim handling, which allows him to have a unique perspective on the importance of claim reporting and ownership. He has participated in numerous jury trials, bench trials, arbitrations, mediations, appeals and settlement conferences. He is licensed to practice in all Nevada courts, the U.S. District Court for the District of Nevada and the Ninth Circuit Court of Appeals. He is Also licensed to practice in All Arizona Courts. Mr. Sherman is a veteran of the United States Air Force and had the opportunity of serving his country in the Staff Judge Advocate office as an Area Defense Administrator. 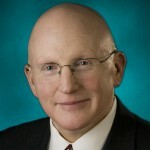 While in the service of his country Mr. Sherman graduated with honors from Northern Michigan University in 1979 obtaining a Bachelor of Science Degree. He was Honorably Discharged in 1980 and attended Nevada School of Law, while working full time to support his family and happily, the family graduated in 1987. He was admitted to the State Bar of Nevada in 1987 and became a member of the Arizona bar in 1990 and remains in good standing with both.